Prior to the War Between the States when soldiers died or were killed in action most would be buried in cemetery plots within post reservations. However, some were interred wherever the man’s death occurred. The first battle of the Civil War was Manassas on July 11, 1861. Two months later the U. S. War Department issued General Order 75 that made commanding officers in the Union Army responsible for burials and marking of graves. It also ordered the Quartermaster General of the Army to provide headboards to mark the interments. In 1873 the Secretary of War, William W. Belknap, ordered the use of white marble tombstones. They were to be round topped, 10 inches wide, 12 inches high and marked with the rank and name of the soldier. The stones were referred to as “Civil War” type markers. In 1903 the height was increased to 39 inches and the width to 12 inches. 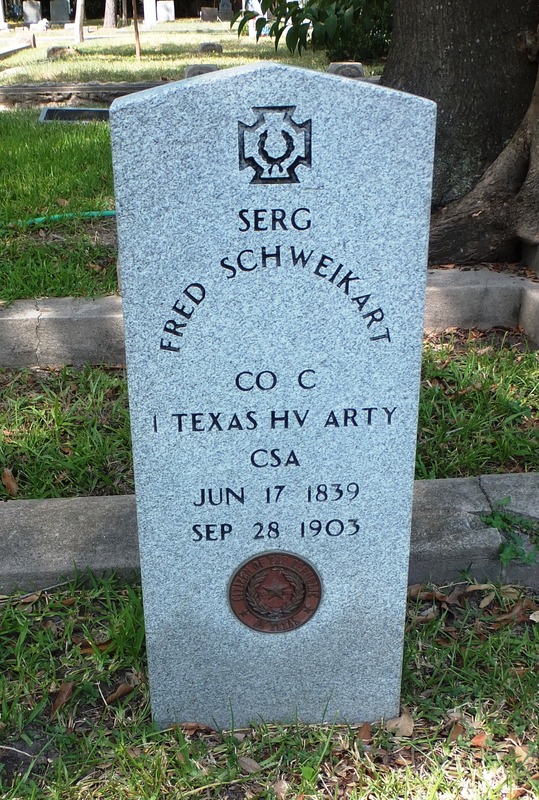 In 1906 the government decided Confederate graves should also be marked. The stones were the same size as the Union markers but instead of a rounded top, a pointed one was chosen. 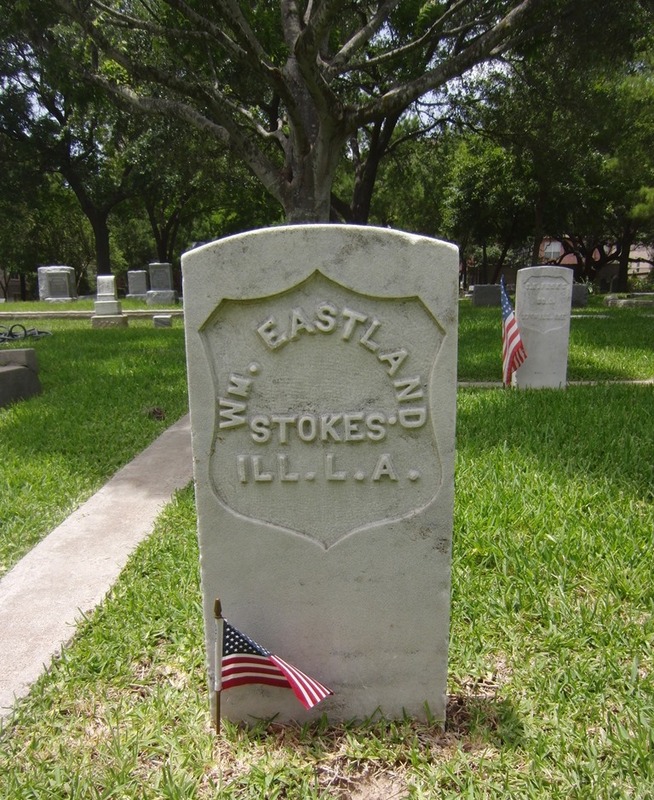 The tombstone was marked with a soldiers name, rank, company and regiment. Legend says the point was chosen by the Southerners to prevent “damn Yankees” from sitting on the Rebel markers.